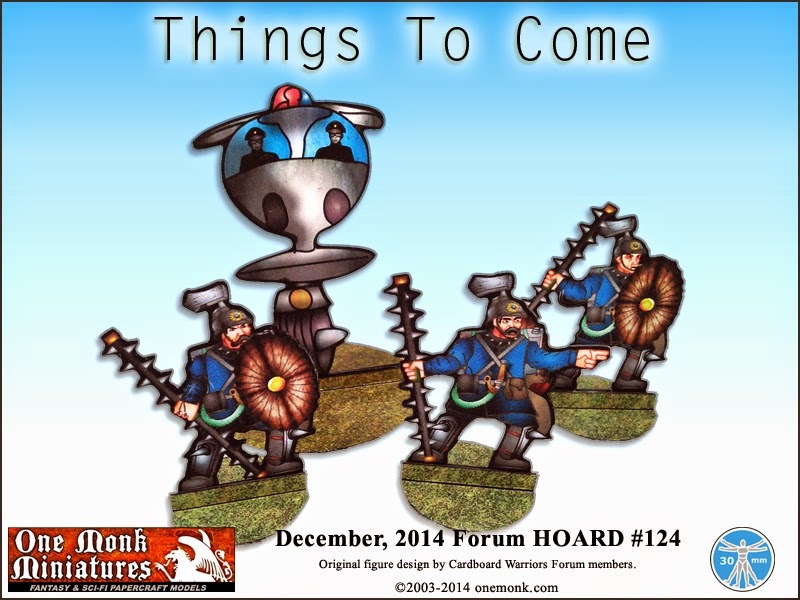 The December Forum Hoard is up! My thanks to Zygrott24 for his contribution. Now available at a One Book Shelf store near you! 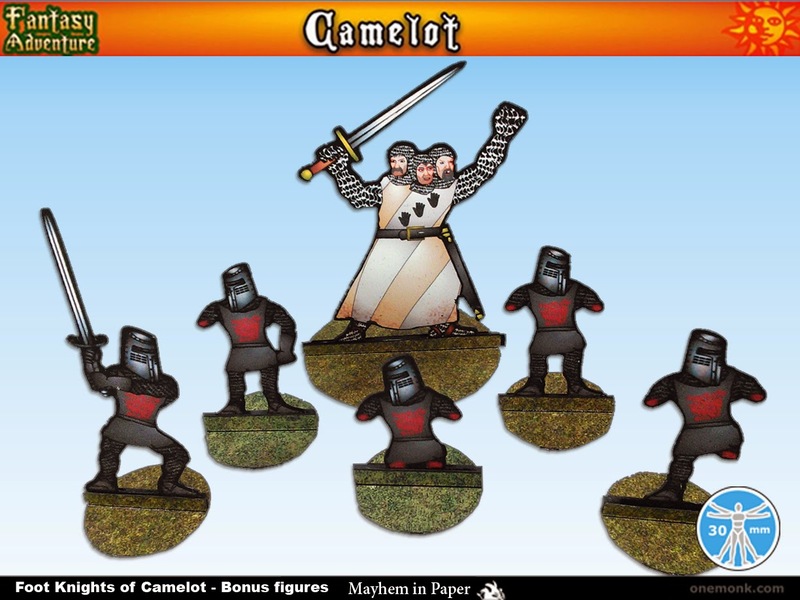 Set of ten miniature knights on foot prepared to defend the realm with your choice of four weapon options; morningstars, maces, axes, and swords. 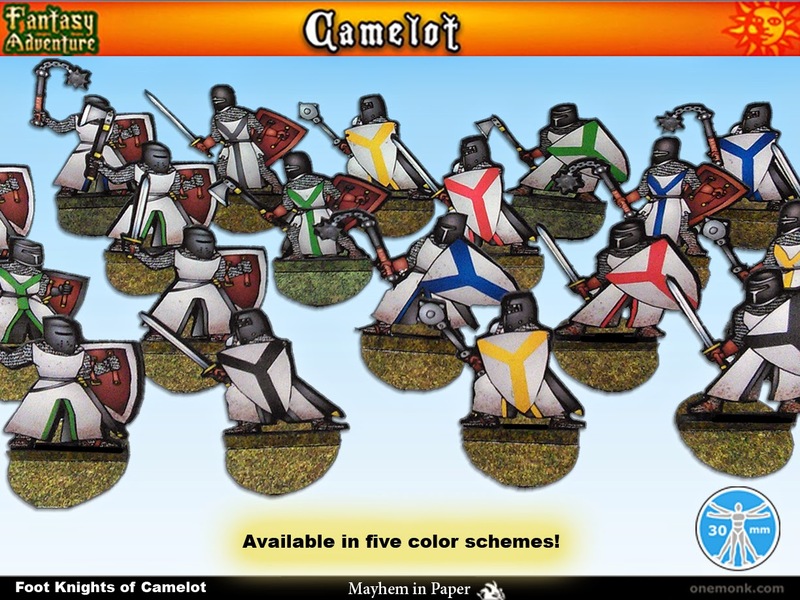 Also available in five color schemes.